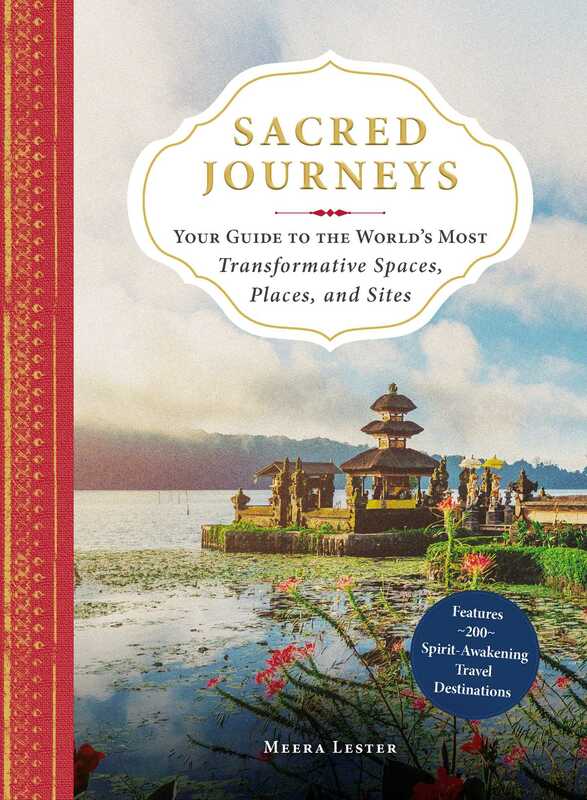 A guide to 200 sacred, spirit-awakening, and restorative destinations—as well as inspiring quotes, key travel information, and special healing exercises to complete at each location—to start your journey to spiritual wellness. There’s power in places! From Sedona, Lourdes, or even Tulum, this wellness-focused guide will show you the best sites to visit to get in touch with your spiritual side. Find inspiration with quotes from renowned spiritual leaders, enjoy full-color photos to help you prepare your travel wish list, learn more about legendary locations around the world, and start planning your next trip today. Mourn a lost love—or celebrate a new one—at the Taj Mahal, summon strength from the mountains on Machu Picchu, and uncover the fortitude to make your dreams come true at the Bighorn Medicine Wheel—and much more! Discover the perfect trip for every circumstance, or just travel to unwind and reconnect with yourself. With healing wellness activities to complete at each location, this guide is the perfect way to jumpstart your spiritual travels and seek out a unique and transformative experience.